District 141 envisions a future in which work and all people who work are valued, respected and rewarded. Education is a part of the journey towards that future. 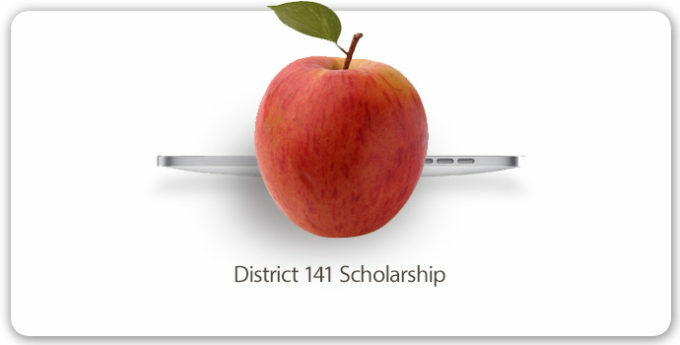 In 2017, District 141 will once again sponsor the Adolph Stutz Memorial Scholarship, rewarding District 141 Members or family eligibles with an annual cash prize of $2000 for first place, and second place prizes of $1000 each. This essay competition is open to children, spouses and dependent grandchildren (as defined by the IRS) of members with one year or more of good standing (as of June 1, 2016) in District Lodge 141 who are graduating seniors or who are currently enrolled full time and/or commencing college full time. The competition is also open to any members with one year or more of good standing (as of June 1, 2016) in District Lodge 141 who are currently enrolled in college with a minimum of six units per semester.